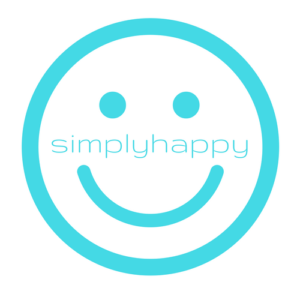 simplyhappy provides positive psychology, coaching and consultancy to support, improve and enhance happiness, health and wellbeing. simplyhappy incorporates evidence based, practical tools for positive transformation, using positive psychology and coaching, to be used with individuals, communities and organisations. This allows a tailored package of personal and organisational support to be delivered over a period of time to help those with ideas around improving happiness, health and wellbeing to articulate, define and deliver them.